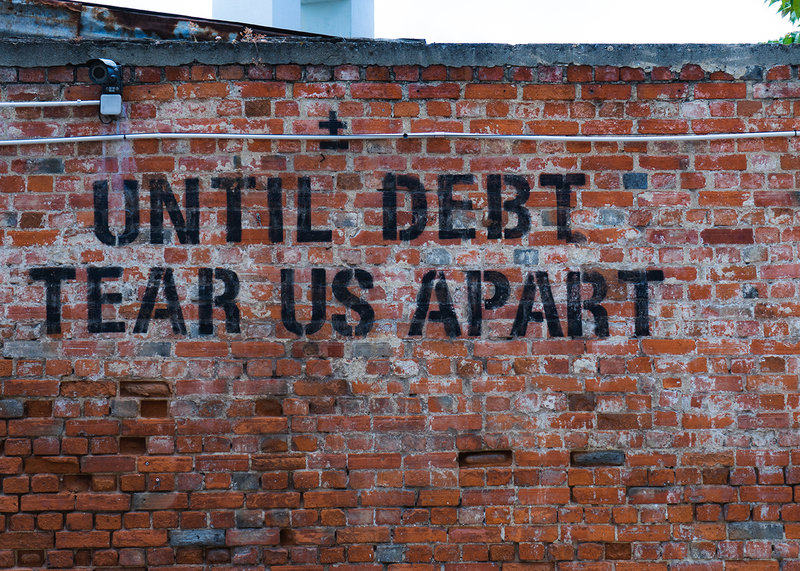 Debt can wreak havoc, not only on your finances but also on your ability to borrow. Having a lot of debt can create stress and sometimes be hard to get under control. The good news is, is that there are ways you can aggressively pay down your debt, helping you to get in a better financial position quicker and alleviate the stress that debt can bring.